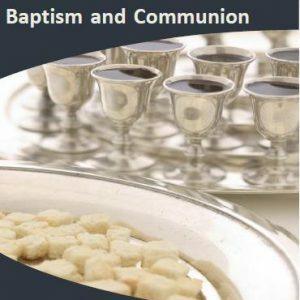 This booklet discusses the importance of these two ordinances and answers frequently asked questions such as: “What if I was baptized as an infant?” “How old must a person be to be baptized?” “Must I be baptized to partake in communion?” and “Should children partake in communion?”. 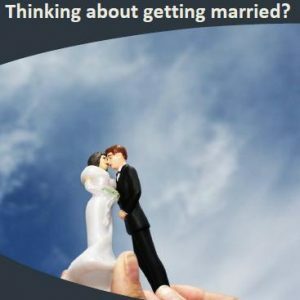 If you are thinking about getting married at Grace Church or by one of our pastors, this booklet is for you. It briefly mentions some important things for you to know about weddings which our pastors participate in. 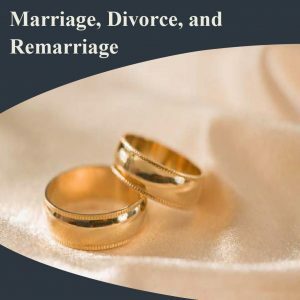 This booklet briefly lays out God’s design for marriage and Grace Church’s position on issues of divorce and remarriage.